Chris and I have been thinking for awhile that we needed a new adventure, something to mix things up. How’s this for an adventure????? It got the trail name ‘Teddy’ today after this little pose. The ultrasound tech said it looked like a teddy bear in this position—supposedly this is the face and its arms are sticking out. I get the arms, not sure about the face part. 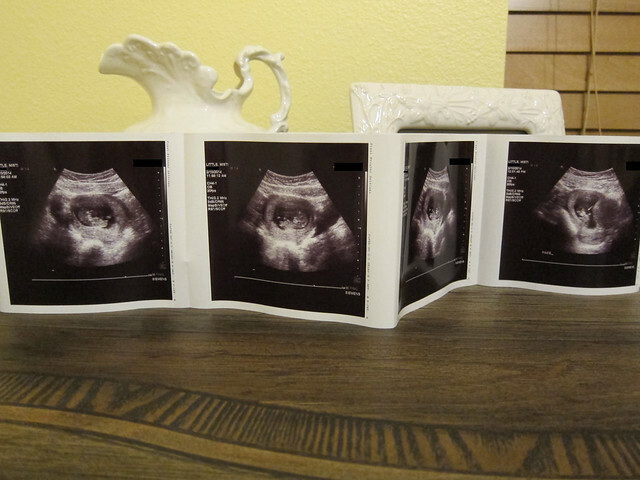 We were sent home with a great strip of first photos for Teddy, this is only half of them, the others are folded over on the other side….I could oogle all night long. 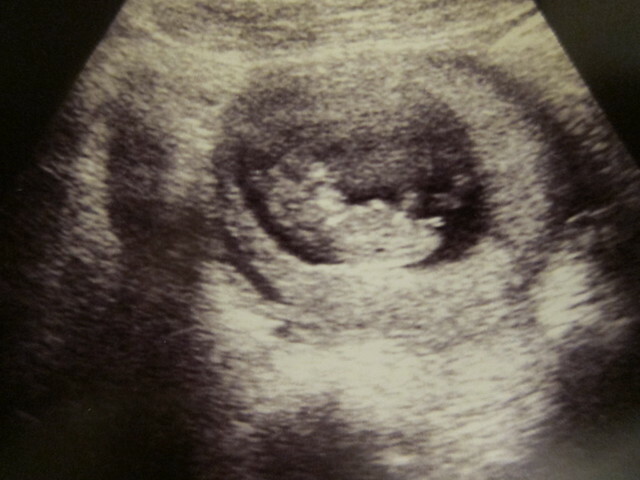 I’m 11 weeks, ‘Teddy’ should arrive somewhere the first week of September. 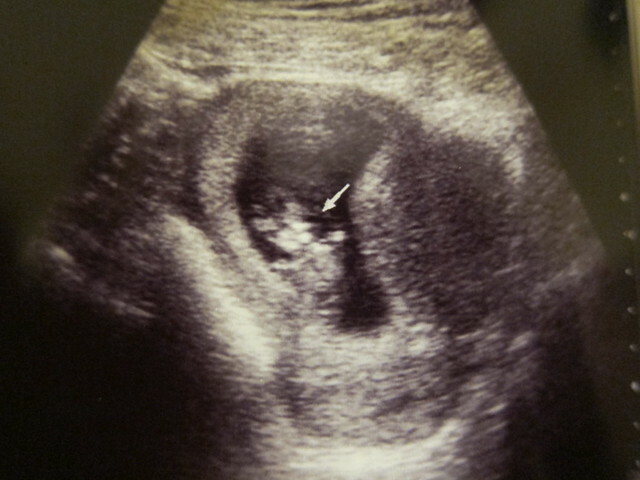 I’ll write more tomorrow with some thoughts on the first trimester (only two more weeks left of that, thank goodness!). Don’t worry, this won’t become a mom blog. The baby will just be incorporated into our gardening, hiking, adventure, nature life. YAY!!!! Let me know if you need anything! So happy for you guys! CONGRATULATIONS!!! I thought after the house and everything this would be a next logical step for you two…and you’re going to be the most fun parents ever! Congrats! I think it is great that it already has a trail name, haha. O.M.G.!!!!! I am SO excited and happy for you guys!!!!!!! Yay!!!!!! Congrats!!!!!!!!! Can’t wait to see the next generation! <3 I am just SO happy for you guys. It's like when we were sent the very first photos of Gracie from Vietnam- we stayed up ALL NIGHT just staring at them. It was just … mind-blowing. 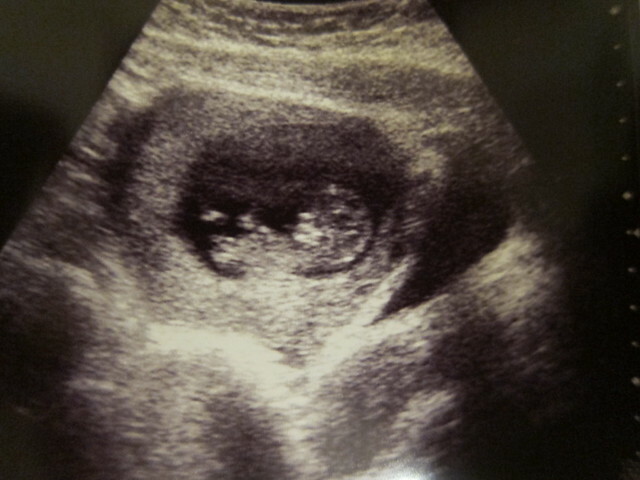 So seeing your ultrasound photos made me cry very happy tears. What a blessing! Oh wow! So excited for you! Congratulations on your new little trail buddy.. Wishing you all the best! :-). Mimi is is excited! Proud of you and Chris! I love you both or wait you three!!!!!! Congratulations on your new life adventure!